The war rages on! 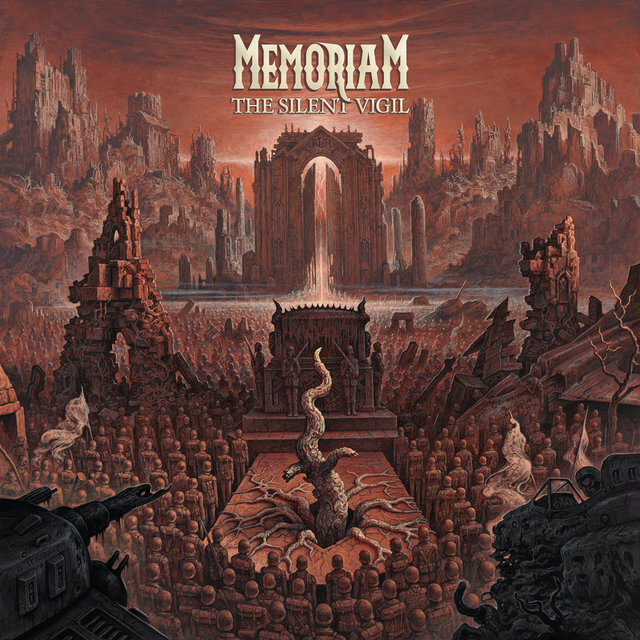 Old school metal veterans MEMORIAM are set to unleash their second album, The Silent Vigil, on March 23rd, 2018 via Nuclear Blast Records. 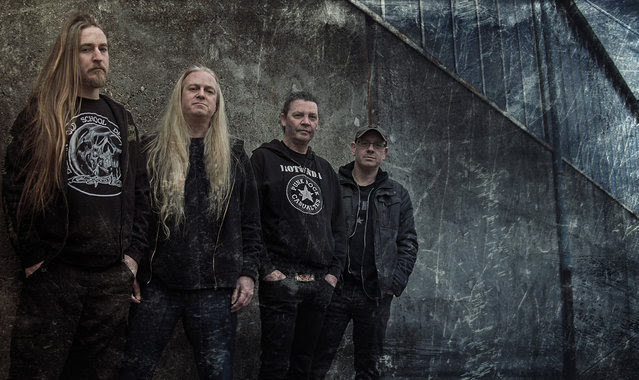 MEMORIAM was primarily developed to fill the void that was left following the tragic death of Martin ‘Kiddie’ Kearns, the drummer from BOLT THROWER, back in September 2015. BOLT THROWER subsequently placed all activity on hold for the foreseeable future which gave Karl Willetts an opportunity to develop a new project with friends that had expressed interest in forming a band for some time. MEMORIAM are an old school death metal band, maintaining the high standards set by their previous bands, focusing on the themes of death, loss and war. Initially the band members got together to play covers of songs that had influenced them throughout their careers within the death metal scene, however, it soon became apparent that the new songs that they created were of a superior standard.